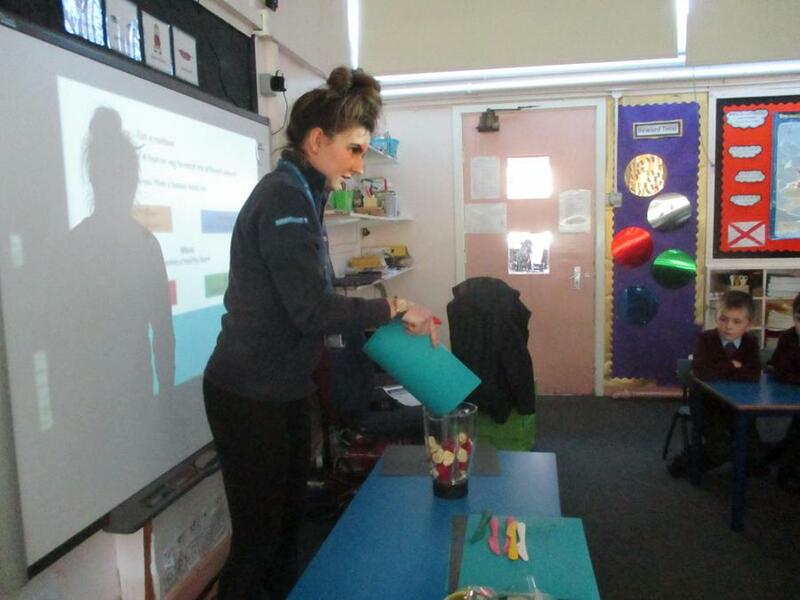 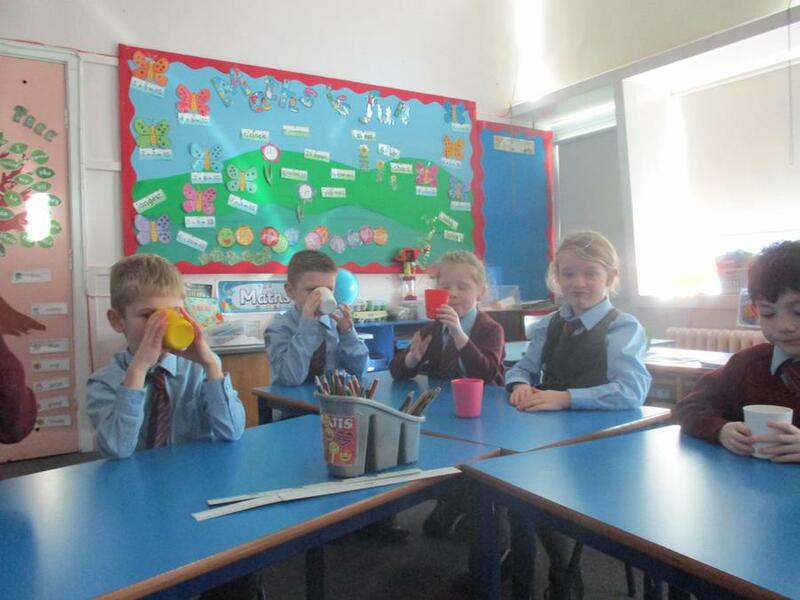 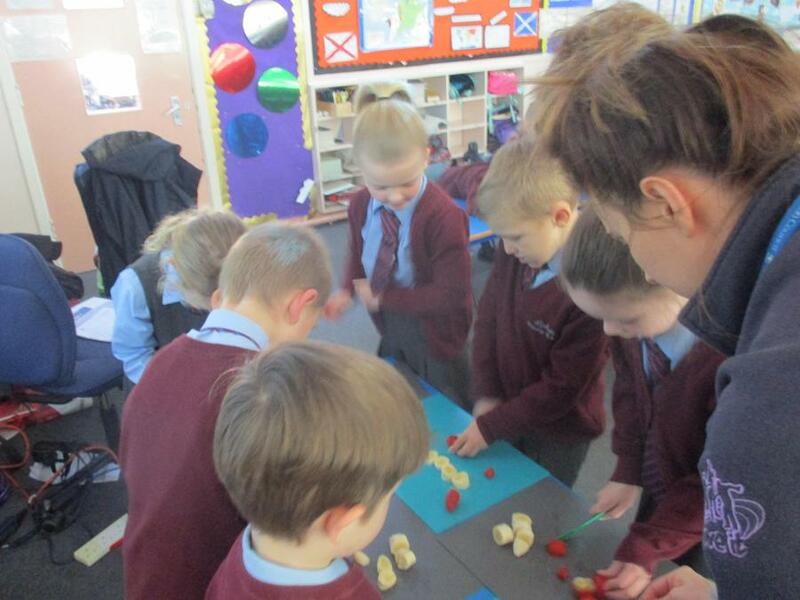 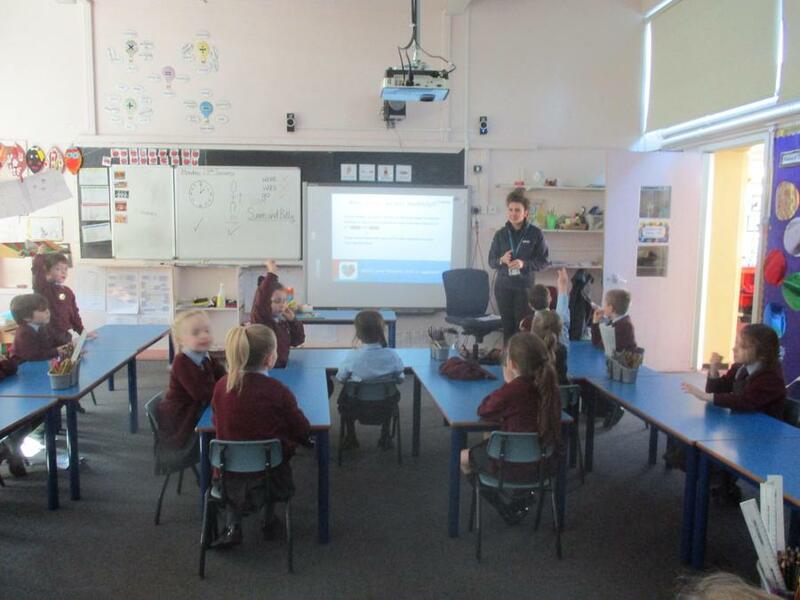 A representative from Active Sefton visited Acorn, Rowan, Cedar and Maple to teach them all about healthy eating. 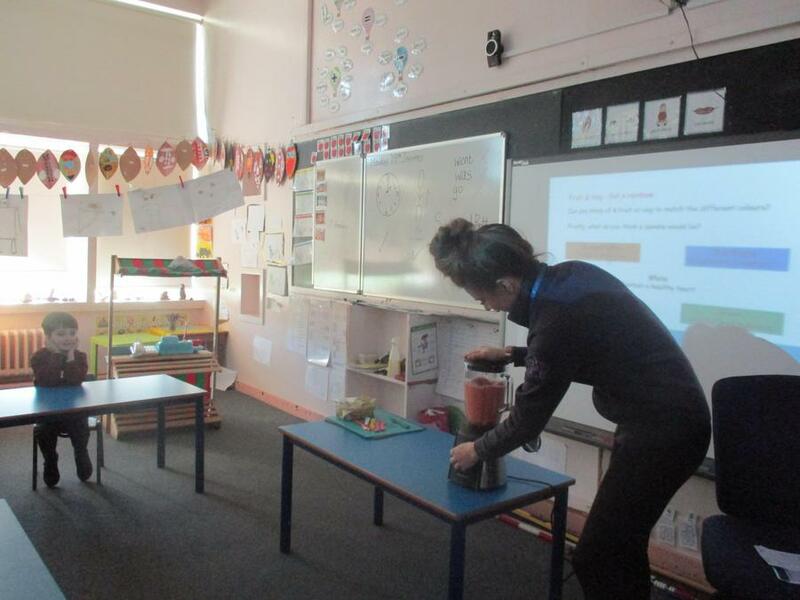 Nicola even made smoothies and shared them with everybody. 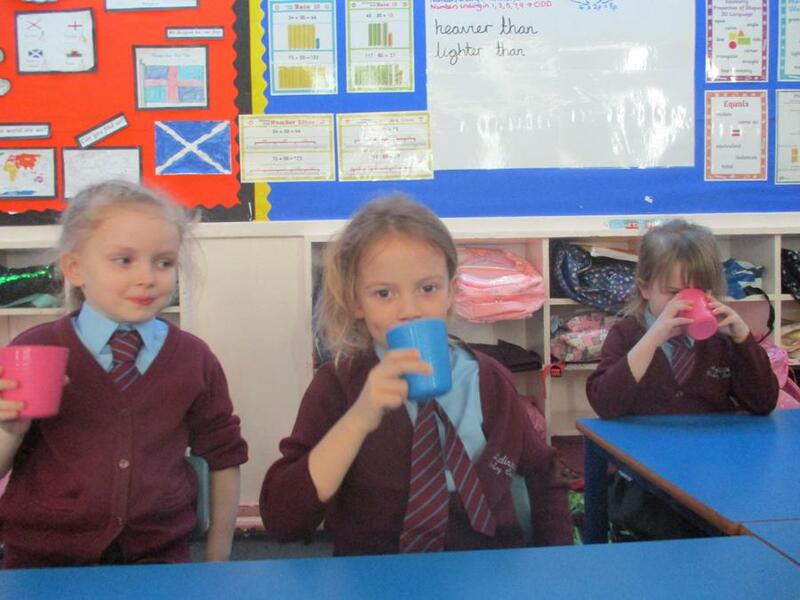 Thanks Nicola - let's hope these healthy habits continue!